Cerberus has been making his name known throughout the Digital Dynasty mixtape series over the past few years. He has a unique style of boom bap, mixed with acid rap that concocts his own style of Trip Hop. 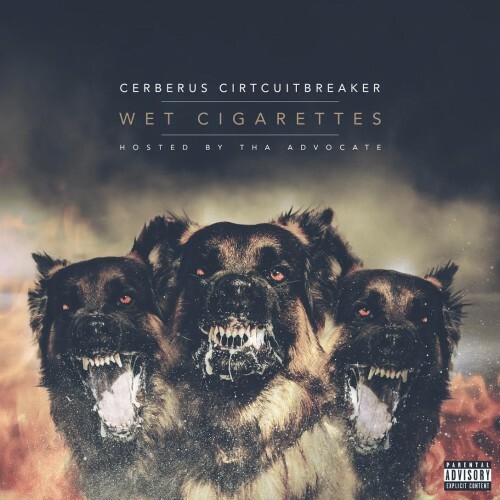 Cerberus enlisted Digital Dynasty creator, Tha Advocate, to host his newest project and without a further wait, here it is, "Wet Cigarettes"!